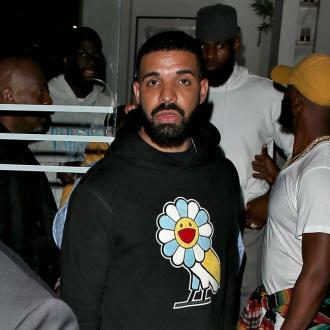 Drake surprised pupils at Miami Senior High School when he turned up to film his latest music video, and thanked them by donating $25,000 to the school and promised to design them all new uniforms. 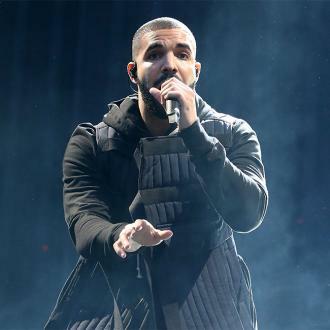 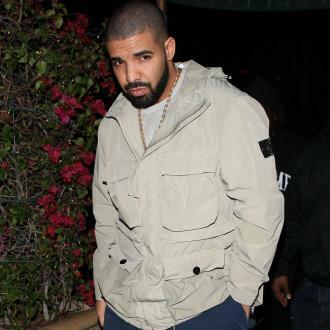 Drake presented $25,000 dollars to a high school after shooting his latest music video there. 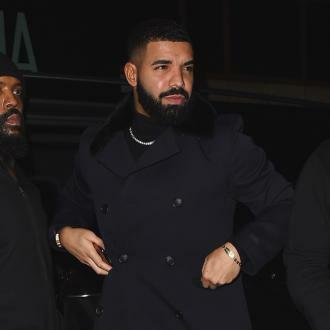 The 'Hotline Bling' rapper surprised pupils at Miami Senior High School in Florida when he arrived on campus to shoot the video for his latest hit single 'God's Plan'. 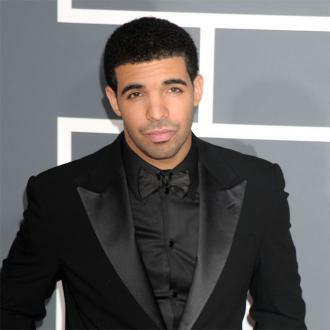 Drake, 31, then thanked the kids for being extras in the video by donating $25,000 dollars to the school and promising to design and supply them all with new uniforms, according to The Miami Hurricane. 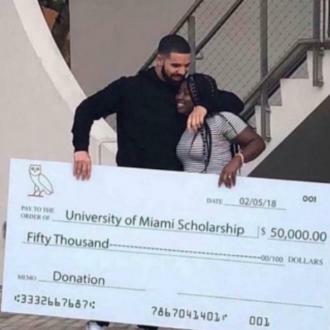 The rapper also presented student Destiny James, whose Facebook profile says she is studying biology, with a $50,000 dollar university scholarship. 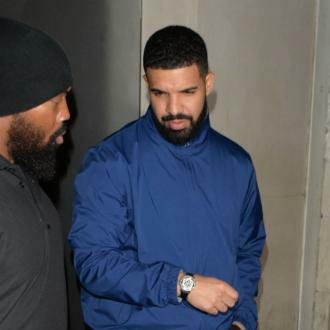 Representatives from Cash Money Records patrolled the campus with signs stating students entering the area were consenting to be filmed. 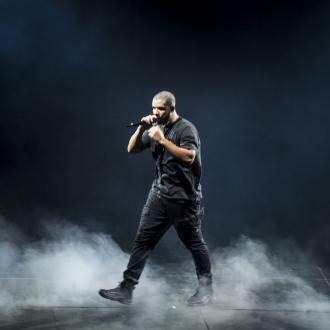 Footage on social media also shows Drake performing on a hydraulic crane above the crowd. 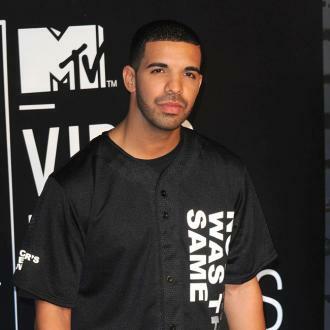 Meanwhile, Drake recently named LeBron James as one of his biggest inspirations. 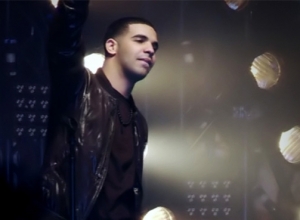 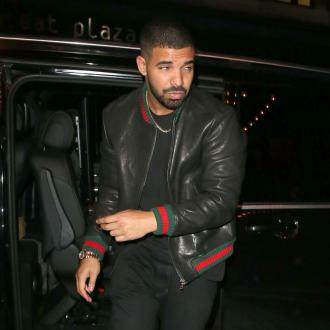 In fact, Drake said that LeBron's career achievements encourage him to go into the studio and make new tunes.